Posted on June 9, 2012 by Cori and Skotte Tagged companion petsfox kitworld of warcraftwow	CommentsNo Comments on Fox Kit Achieved! 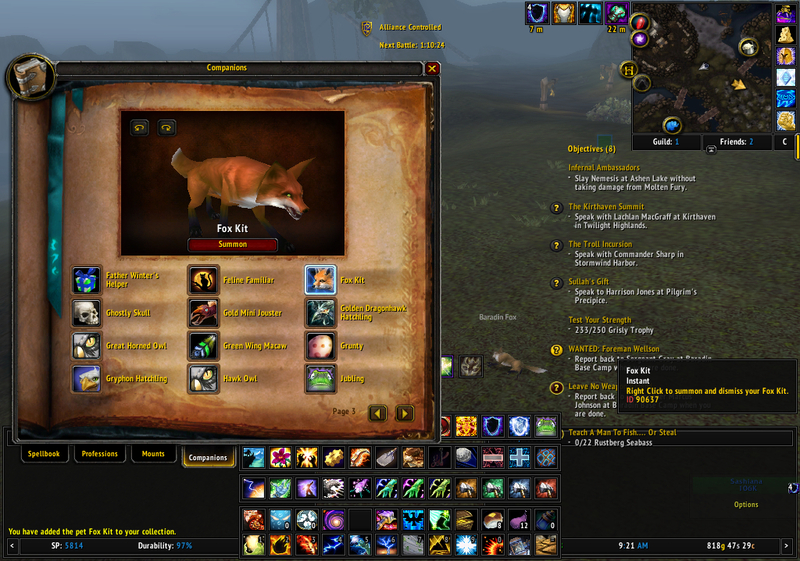 I have been attemping for over a year to get a fox kit companion pet drop from the foxes in Tol Barad. Today, I achieved success! I have my very own fox kit! 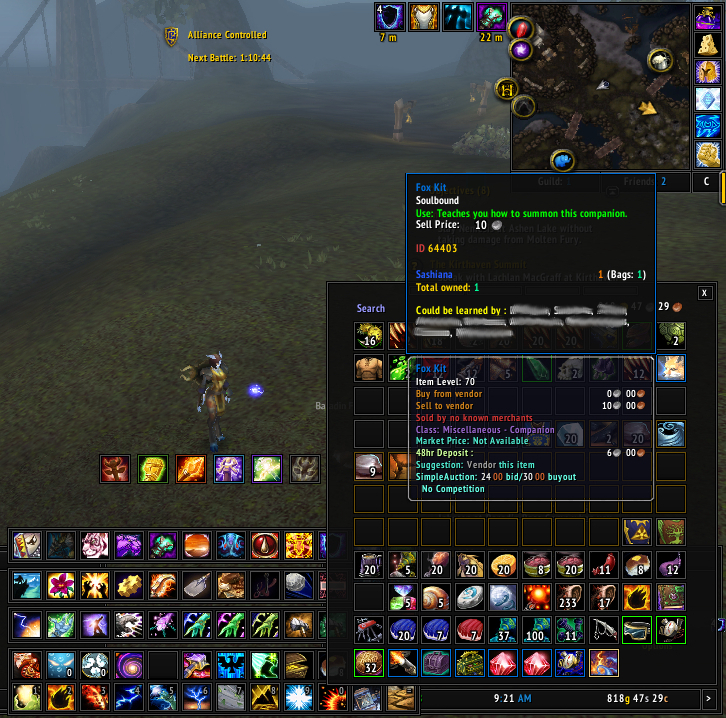 Unfortunately, this didn’t drop for my main toon. I am still extremely excited about it though. 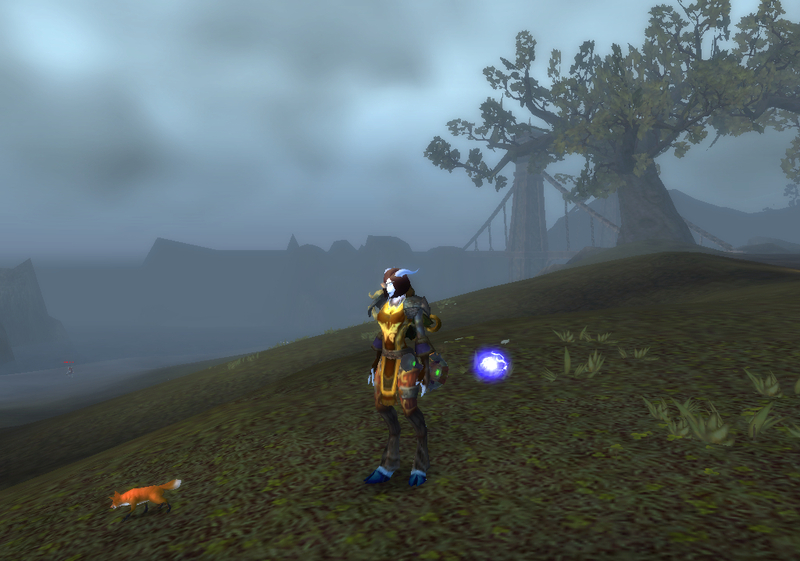 This entry was tagged companion pets, fox kit, world of warcraft, wow. Bookmark the permalink.